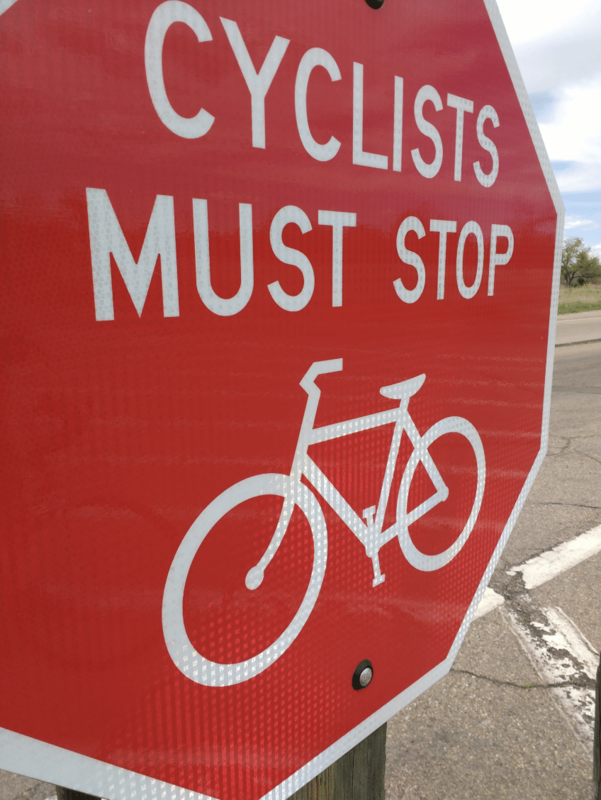 Colorado State Senator Larry Crowder (R-Alamosa) has sponsored a bill in the Colorado Senate specifically authorizing the use of state lottery funds towards the construction of bicycle trails throughout the state. This bill specifically adds recreational bicycle trails as one of the enumerated outdoor recreational improvement categories for which state lottery funds may be spent. Presumably, the passage of such a bill would provide the funding necessary to implement a plan long lingering in the state, and supported by Gov. Hickenlooper, of a recreational bike trial or path running from the New Mexico state line all the way north to the Wyoming border. You can see the complete proposed SB 15-081 here.